Pastor Tom Bower will be returning to us for April, kindly filling in as pastor while we await the arrival on Matthew and Jennie Steinfeld in June. Rev. 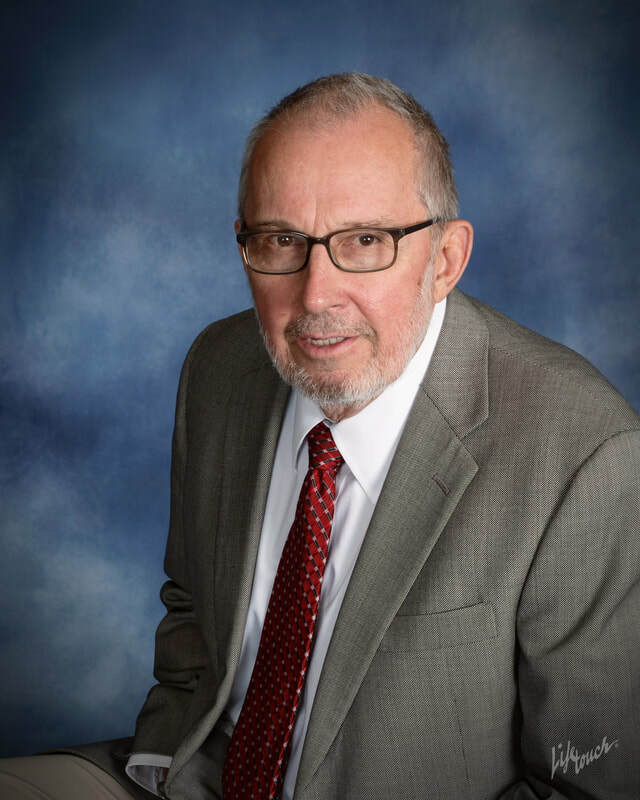 Thomas (“Tom”) Bower is an ordained minister of the Presbyterian Church (PCUSA) and has served churches for 37 years. He and his wife, Jean, have been married for 53 years. They have two adult children and five grandchildren. Both Tom and Jean began their careers as school teachers before Tom became a pastor. Jean also became a “lay pastor.” Tom served 18 years as pastor of one church in Iowa before he began ministering in international churches. He has served overseas in Kuala Lumpur, Malaysia and in Cairo and Alexandria, Egypt. Tom and Jean come from Minnesota and Wisconsin respectively and now make their home in Marshalltown, Iowa. Unfortunately Jean is unable to accompany him on this visit. 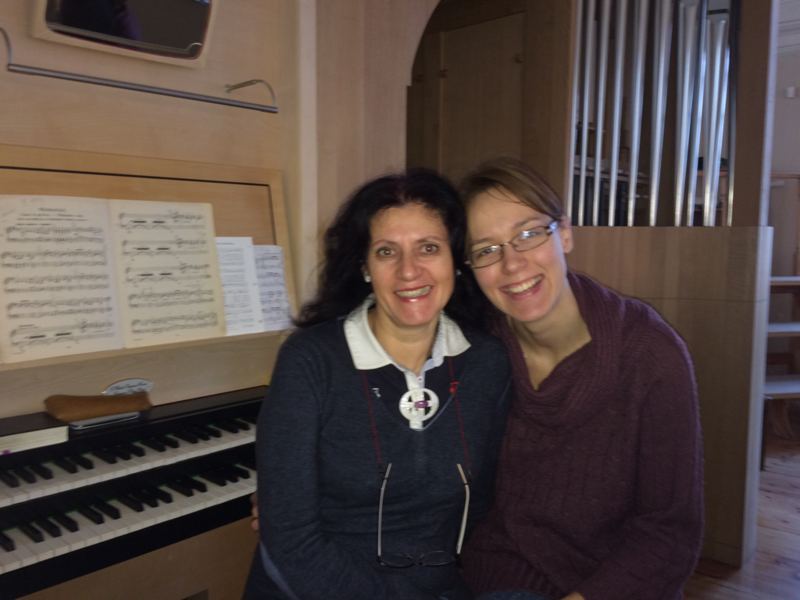 Asta Saldukienė has been the organist for the the International Church of Vilnius since its inception. Marija Paliokaitė joined us in 2015 to lead our singing.